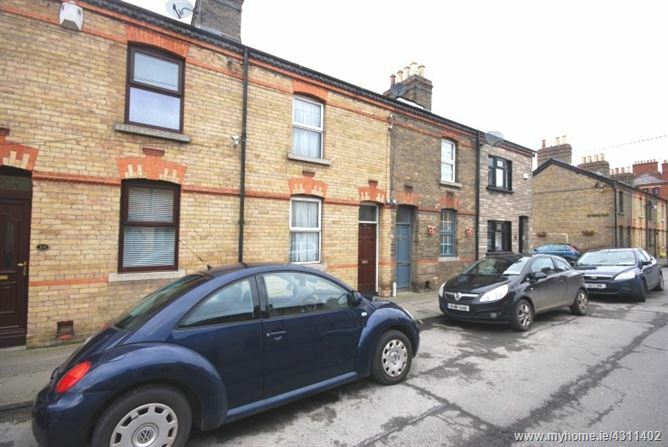 RAY COOKE AUCTIONEERS are delighted to present this fantastic two bedroom mid-terraced property to the market located on Rialto Street. Dublin 8 is currently "the place to be" as you are within a heartbeat of Dublin's thriving City Centre and all of its associated amenities. Rialto Village offers a range of local shops and leisure facilities plus The Fatima Luas Stop is merely a 5 minute walk away - what a superb location! Immaculately presented and tastefully decorated interior living accommodation of c. 800 sq. ft. comprises of entrance hallway with lounge to the left, open plan extended lounge/kitchen/dining room, two double bedrooms, main family bathroom and small court yard to the year. No. 30 has been meticulously maintained by its current owners and ideal for a first time buyer. It boasts PVC double glazed windows throughout, gas fired central heating and extended kitchen to the rear. A 1st time buyer's dream. Call Ray Cooke Auctioneers today for further information or to arrange viewing! - c. 800 sq. ft.